Desert Hot Springs is one of the fastest growing cities with great potential for future investment. 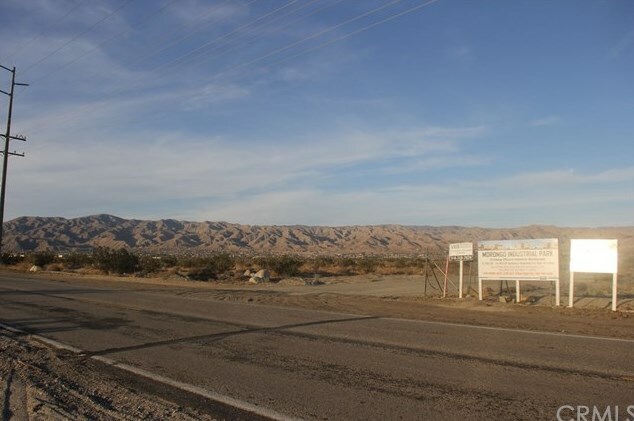 Subject property is 9.78 AC Industrial and Manufacturing Zone located on Little Morongo Road., North of 16th Ave. In the heart of cultivation, there are many warehouse being built for cultivation. 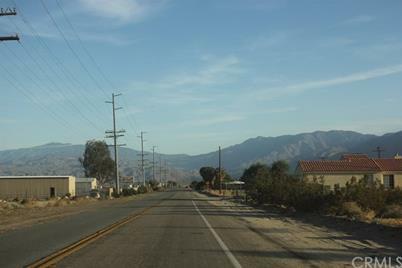 Utilities available on Little Morongo Road, electric and water. Desert Hot Springs sits in the heart of Coachella Valley. 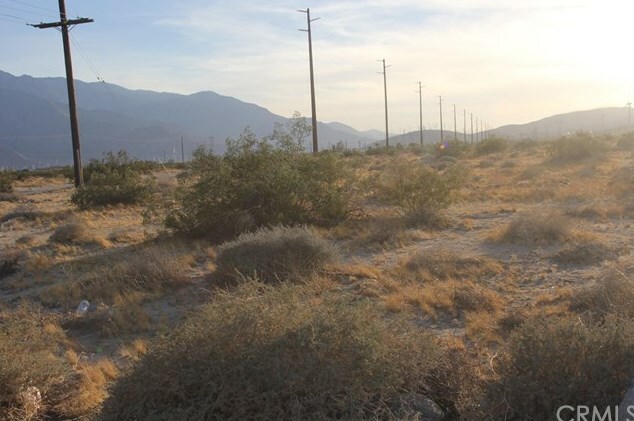 0 Little Morongo Road, Desert Hot Springs, CA (MLS# WS18059762) is a Lots/Land property with a lot size of 9.7800 acres. 0 Little Morongo Road is currently listed for $3,288,000 and was received on April 03, 2018. Want to learn more about 0 Little Morongo Road? Do you have questions about finding other Lots/Land real estate for sale in Desert Hot Springs? You can browse all Desert Hot Springs real estate or contact a Coldwell Banker agent to request more information.